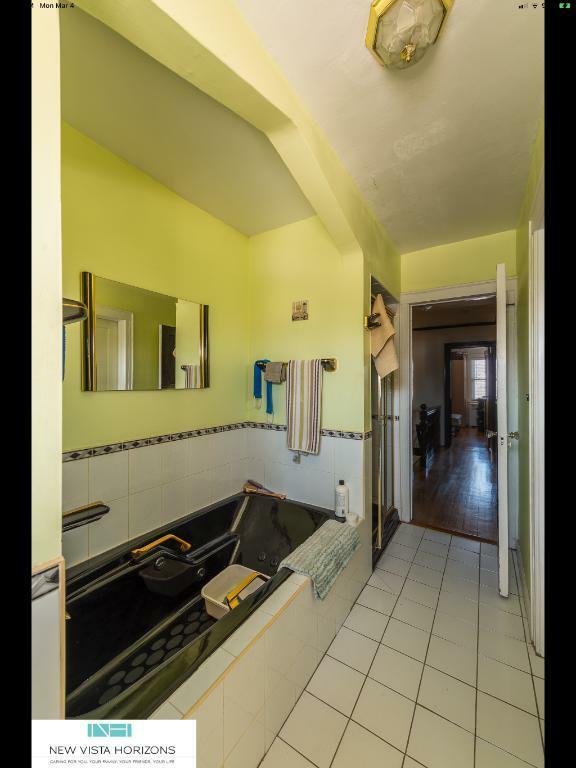 Prime location in Laurelton, Queens!!! 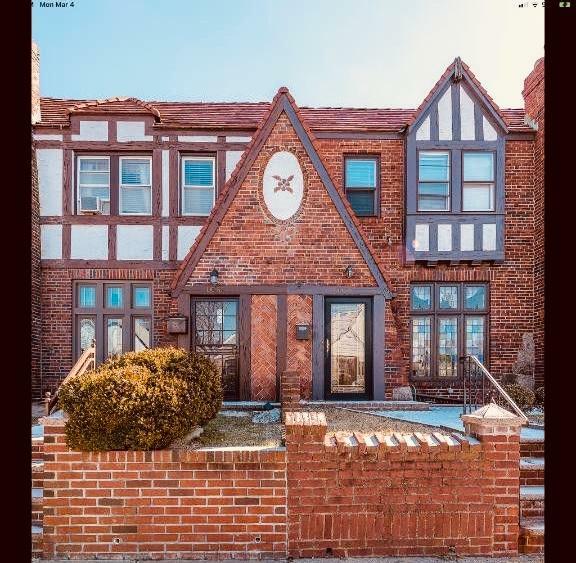 Beautiful 3 bedroom Tudor style home with 1.5 bathrooms, sunken living room with fire place, high ceilings, hardwood floors, eat in kitchen & formal dining room, plus a finished basement with a fire place. There is a nice size backyard, a one car garage, and enough space for a 2nd vehicle. 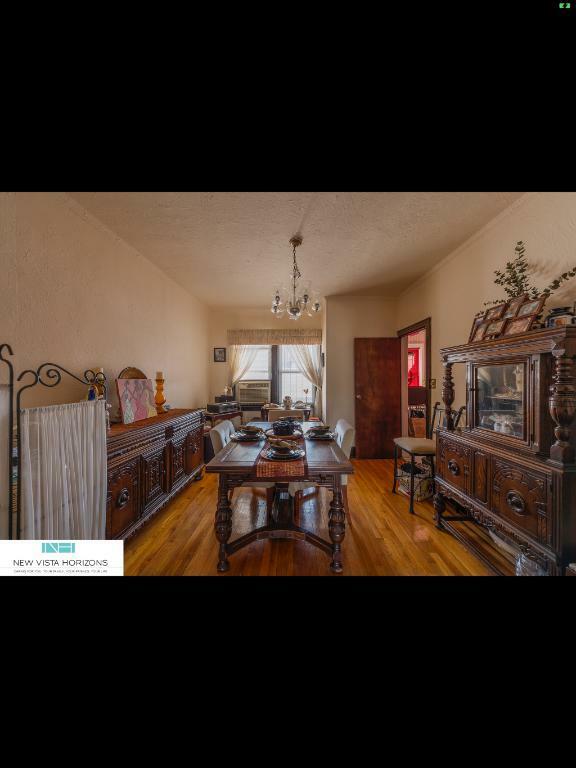 Conveniently located near Merrick Blvd, transportation, parkway, parks & shopping. 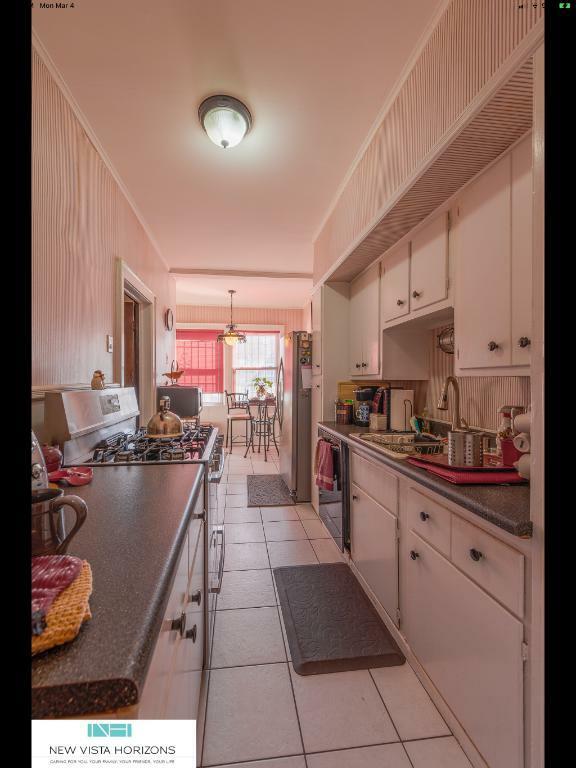 Contact listing agent for private showing!!! Please do not disturb the tenants. Listing provided courtesy of New Vista Horizons, Inc.